Following on from a very successful first two days at Crocus Expo, MosBuild 2019 is continuing its positive momentum. Over the first two days, more than 51,000 visitors have attended the show to discover new products, meet new suppliers, and hear from industry-leading speakers. With over 40 events at MosBuild 2019, the halls have been abuzz with visitors exploring the Perfect Home, the VR Space, MosBuild TV, the Know How Café, the DIY Forum and much more. On Wednesday, we heard from Marcel Wanders, the Dutch designer dubbed ‘the Lady Gaga of design’ by the New York Times. Mr Wanders addressed a packed hall to talk about his approach and thoughts on design, saying, “We’re living in a time that is dominated by a philosophy that is modernistic, rationalistic, minimalistic, and functionalistic. The modernistic approach is that when creating something for tomorrow, the past is irrelevant, you don’t look back. What does this mean for the things we create today? They’ll simply be irrelevant for the future. It’s the epitome of a throw-away society. As long as the highest achievable quality we as designers can have is to make something that is super new, then we’ve identified the least sustainable quality there is. 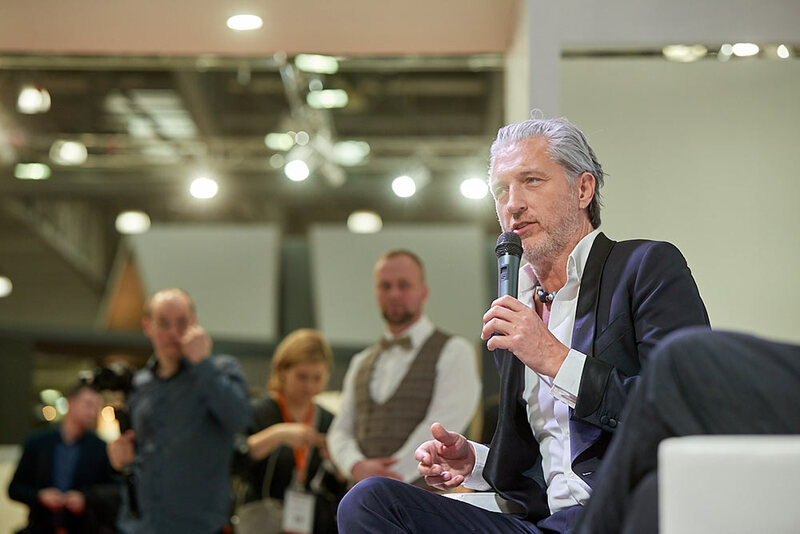 MosBuild’s Event Director Yakov Syromyatnikov this morning commented on the success of the first two days, saying, “Overall we’re very pleased with the show; we’ve had very positive results. We’ve seen 21% more visitors over the two days than we have seen over the last five years and our exhibitors have given very positive feedback. 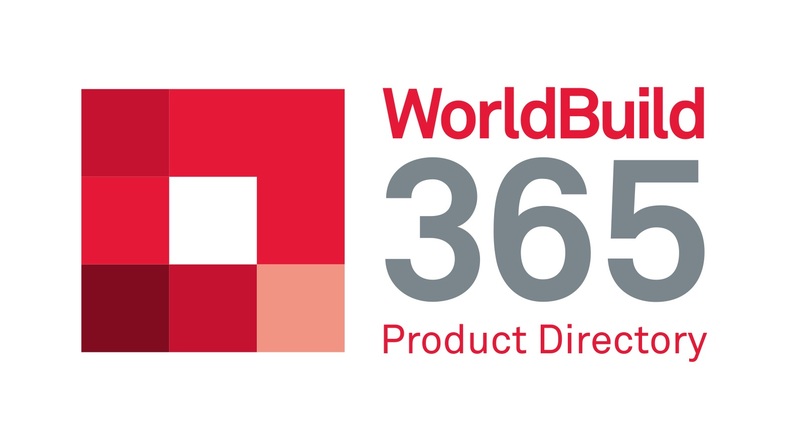 The final two days of MosBuild 2019 will bring even more opportunities for sourcing the latest products and materials, learning from the experts at talks and events, and meeting new people. If you’re still planning on attending but haven’t got your ticket yet, you can use the promo code ARTICLE.